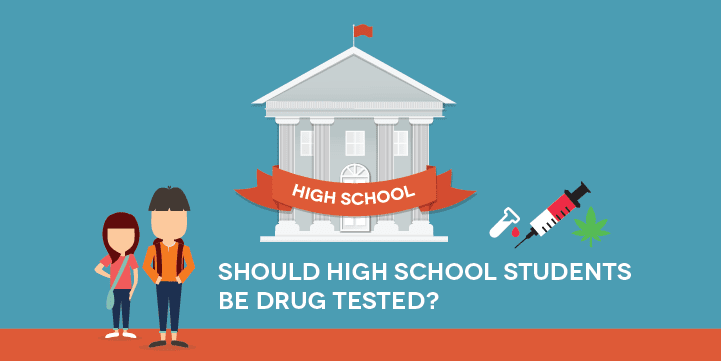 According to the Philippine Drug Enforcement Agency (PDEA), no one should be exempted in the mandatory drug test for all the students and teachers, both in public and private schools nationwide. This is a just response to the reports in the case of a 10-year-old grade 4 pupil who allegedly caught using prohibited drugs and to some information received by the office about some teachers who provoke their students to use drugs in their school. Meanwhile, students who refuse to submit to the drug screening will not be permitted to participate in any event inside the school, opposing to what DepEd Secretary Briones explained. "We have to think of the human rights of the pupil who will be exposed and in fact, we already have the list of the teachers who were captured in drug bust operation," Briones said. The department also clarified that students will be given the drug test only after their parents give consent to it... adding that the results will be kept confidential. More of you can't say NO to this policy, as it requires every student to participate. You have no choice to choose, there is a borderline for you, kiddo! This random drug testing is part of the department's support to Duterte's administration war on drugs. Also, the Department of Education said that its anti-illegal drugs program will also cover officers, personnel, and other staffs.